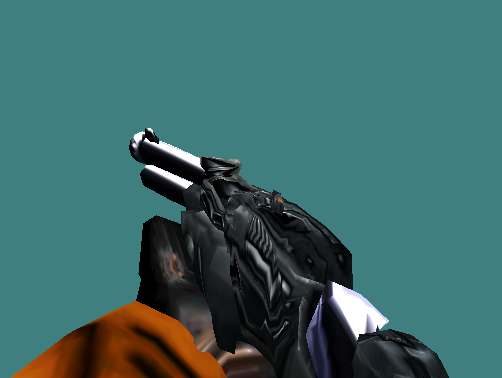 Gordon's hands melted and fused with the shotgun. Introducing the new limited edition fuckgun. At least shooting around corners would be easier.